Experience live music inside our sophisticated cocktail lounge or take advantage of the CA sunshine on our beautiful patio. 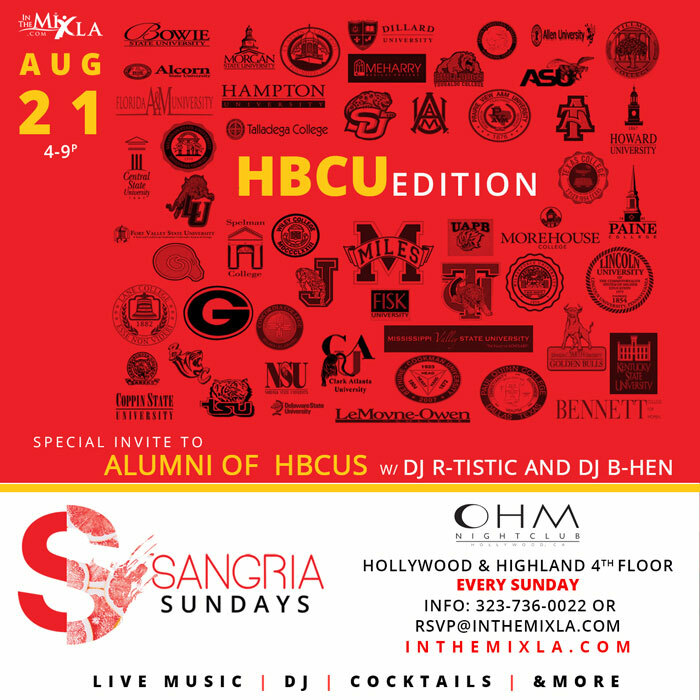 Sangria Sundays is the soiree you don’t want to miss. Want a reserved table? 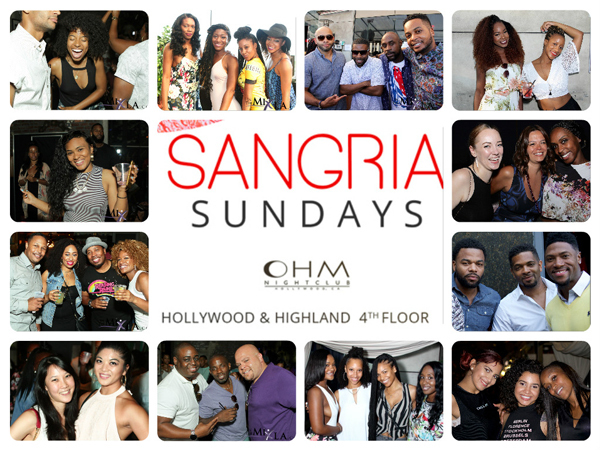 packages start at $150 for 6 click here to reserve your table. Parking in parking structure at Hollywood & Highlands and take elevator or escalators to 4th floor.